Awesome pouch. Maxpedition never let's me down. Awesome pouch, as usual. 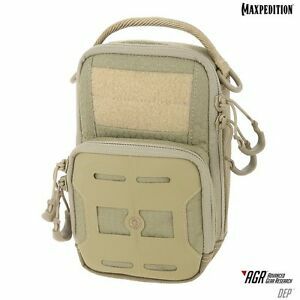 Maxpedition did it again and I turned it into a gear repair kit. Fits a lot. You could do a lot with it. Get it.